Paper Warehouse - the home of DIY Invitation Paper, Envelopes and Accessories! Designer invitation paper, Metallic Invitation Paper, Classical Invitation Paper, Textured Invitation Paper, Matte Invitation Paper Coloured Invitation Paper, Vibrant Invitation Paper, Textured Invitation Paper, Translucent Invitation Paper & Vellum Invitation Paper. Coloured Envelopes, Metallic Envelopes, Matt Envelopes, Textured Envelopes, Recycled Envelopes - DL Envelopes, C6 Envelopes, C5 Envelopes, 11b Envelopes, 130mm Square Envelopes, 160mm Square Envelopes, E14 Envelopes, E18 Envelopes. 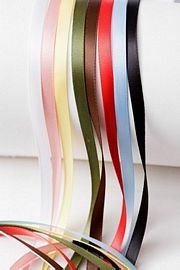 Poly Satin, Grosgrain and Rattail Cord in a huge range of striking colours in a variety of widths. Our ribbon range will add the finishing touches to your invitations. I'm so thrilled that I found your website - you were without a doubt cheaper than any retailer or online seller I was able to find! 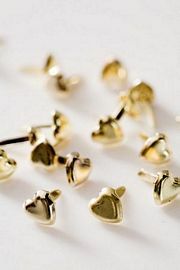 Mini Buckles, Studs and Fasteners in wide range of shapes, colours and sizes. Don't skimp on inferior glue. 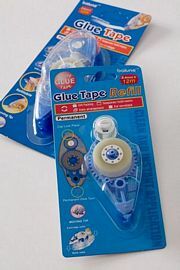 Our Glue Tapes and Adhesives are the best available. 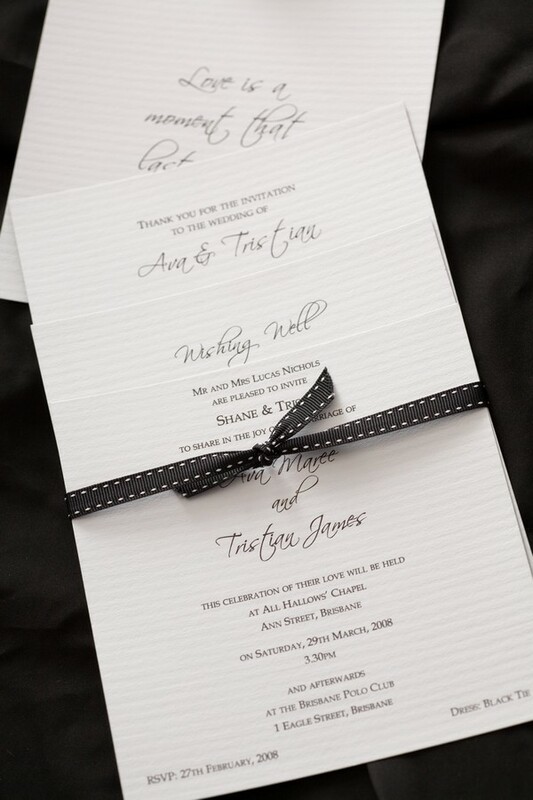 Add a touch of class to your wedding invitations with these stylish Invitation Boxes, DL & Square, Matt Black and Gloss White at wholesale prices. 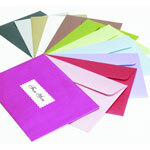 'Tent' style place cards in a huge range of colours and textures, including Stardream Metallic, Felt and Linen finish. With a range of over 1,000 of the finest and most popular designer wedding invitation papers, envelopes, wedding envelopes and other cheap invitation paper, Paper Warehouse is guaranteed to meet your invitation paper requirements! Based in Brisbane, we source our wedding and party invitation papers and accessories from leading designers and paper mills from all over the world. Furthermore, we are constantly updating our range of invitation papers so you have a broader and more exciting selection. Our cutting edge invitation paper designs will make your DIY wedding invitations, birthday party invites or any other date-savers stand out and impress your guests. 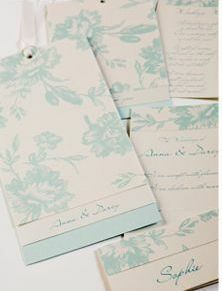 As a dedicated online store, Paper Warehouse is able to provide cheap invitation paper for DIY wedding invitations and paper supplies from our Brisbane office direct to your Australian address. As Australia's premier invitation paper suppliers Paper Warehouse prides itself on maintaining the best quality stock at the lowest prices. Browse our extensive list of paper products online and find the right invitation paper and DIY paper supplies for your needs! Bold patterns such as stripes, polka dots, oriental flower prints and paisley have been big news in wedding invitation paper for some time, but the latest trend is to mix two or three of these patterns, in the same colour scheme, for a really eye catching invite. Adding texture to your invites with fabrics, pressed flowers, twisted wire, or layered card is a fashionable way to create a unique design that will stand out from traditional flat invitation paper. Handmade wedding invitations are increasing in popularity, and couples are using family photos, caricatures, and images of places they have visited to create bespoke designs. As well as cutting costs, handmade cards are more personal and can be tailored slightly for each guest. Crystals and gemstones are finding their way into every element of wedding invitation paper design, and wedding invites are no different. A couple of small stick on crystals can lift the design on any printed card, and a popular option is to have a clean and simple white card with an added ribbon belt and rhinestone buckle. Modern couples are moving away from traditional invitation wording, and creating less formal invitations. While it used to be customary for invitations to be issued by the couple's parents, many couples are choosing to send the invites directly from themselves. Formal phrases such as 'we request the honour of your presence' are also being replaced with simpler sentences such as 'we'd love you to come and celebrate with us'. 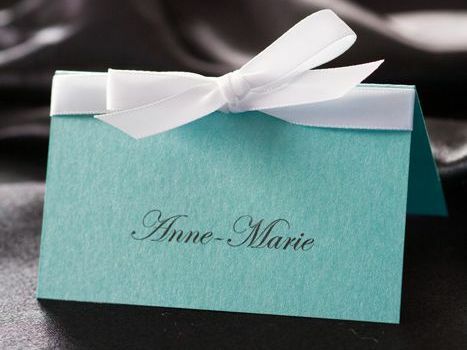 A monogram of the bride's initials has been a wedding invite staple for many years, but a new trend for sleek logo style monograms, incorporating both sets of initials or even the couple's names, has created invitations that are cheeky but still formal. 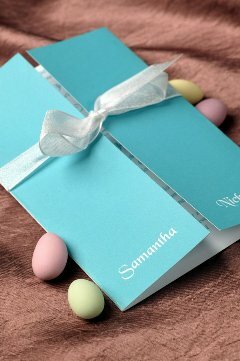 Eco friendly invitations are gathering popularity as going green becomes the theme for many weddings. Recycled and handmade paper make beautiful bases for invitations, and natural materials such as leaves, twigs and pressed flowers can add colour and texture. You can even e-mail your invites to save paper. Traditional white may still be used for very formal weddings, but many couples are opting for bold shades to suit their wedding theme or season. Select up to three complementary colours from your wedding palette to make your invite stand out from the crowd. While hot pink and aqua were popular invitation colours until recently, this season sees a shift towards muted shades such as plum or deep red. The standard envelope has had its day with wedding invitations; these days as much thought goes into the design of the invitation's wrapping as the card itself. From fabric pouches to coloured clear plastic pockets, these are designed to hold the invitation, a reply card, directions and accommodation details, and gift list information. Tech Savvy couples might prefer to issue a multi-media electronic invite complete with soundtrack, animation, and video, rather than a traditional printed card delivered by post. Others are using social networks to spread the word about their wedding, and provide links to their wedding website.